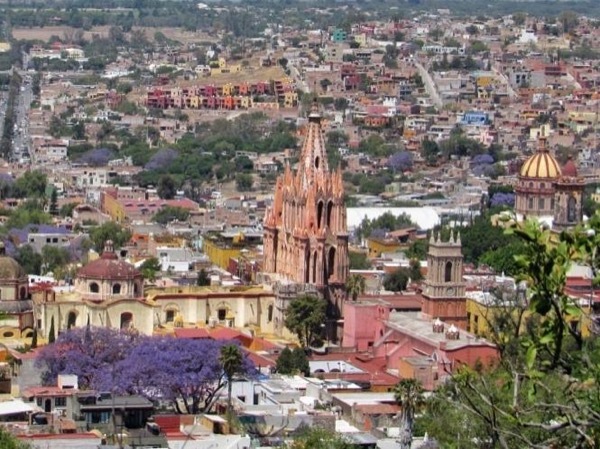 Traveler Review for Private Tour in San Miguel de Allende, Guanajuato, Mexico by Tour Guide Diego A. About Diego A. Message Diego A.
Diego was very attentive, knowledgeable, flexible and easy going. He was open to our suggestions and our interest during his time with us. We highly recommend Diego on your next visit to SMD. TOUR GUIDE RESPONSE: Thank you Cristina! IT was a pleasure to attend you during your vacations.